How can you evaluate the BEST cities to live in, located in the state of Florida? Let’s take a look at why people move there in the first place….. Florida is famous for its great weather and beautiful sandy beaches. If you currently live here or have ever visited, it is also notorious for its terrible drivers, and on a more positive note, Disney World. When computing the best cities to live in Florida, you will want to consider things such as amenities, the cost of living and employment opportunities. Orlando, Florida is also known as the home of Mickey Mouse, the Orlando Magic and (more recently) the University of Central Florida KNIGHTS. 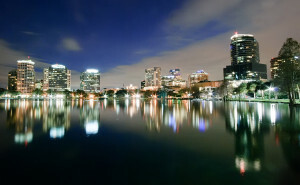 Orlando has a great deal to offer and as cliché as it sounds; Orlando is at the top of the list when contemplating a move to Florida. Currently, Orlando falls short regarding mass transit systems, however, it is easier to get around in a short period of time because it is not a mammoth city and this makes it possible to get anywhere in a relatively short period of time. Taking this into consideration makes the traffic manageable. Further, Orlando has great creature comforts that include an abundant night life that includes clubs, bars, wine bars, restaurants, sporting events, concerts and the performing arts. Daytime activities include countless numbers of theme parks, running and biking trails, boating, shopping and with a quick 45 minute drive, a day at one of its famous beaches! In addition, one should always consider the cost of living and employment. Another bonus is the fact that Florida has no state income tax. 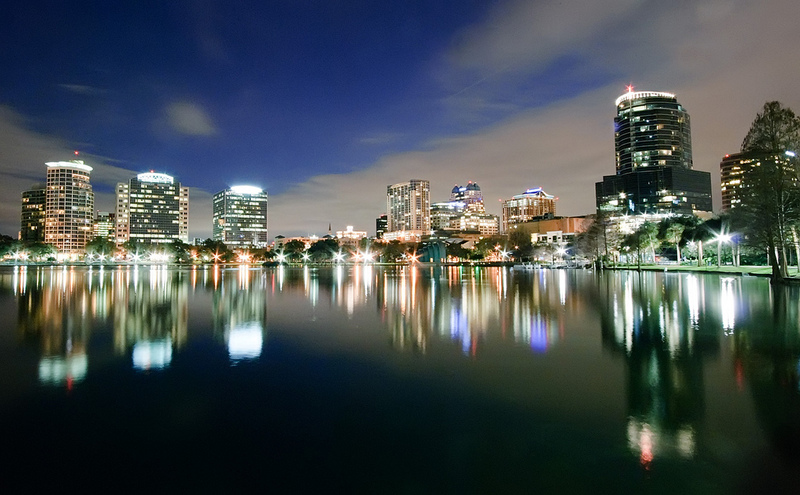 The unemployment rate in Orlando is consistently lower than the national average. It is easy to see that living in Florida has much to offer. How about the more quiet side of the coin? Sarasota, Florida is renowned for its cultural and environmental amenities, beaches, resorts, connections to the Ringling family and its ‘school’ of architecture. 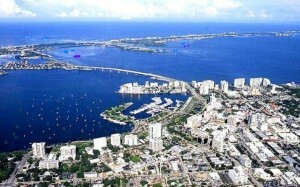 Located on the southwestern coast of Florida, Sarasota has a current population of approximately 52,000 people. In the Sarasota area you will enjoy breathtaking sunsets, educational museums, operas, ballets, plays, golf tournaments, and boat races. Together with its neighbors to the north and south, Manatee County and Charlotte County, Sarasota forms the 7th largest market in Florida and makes up the third-fastest growing major market. 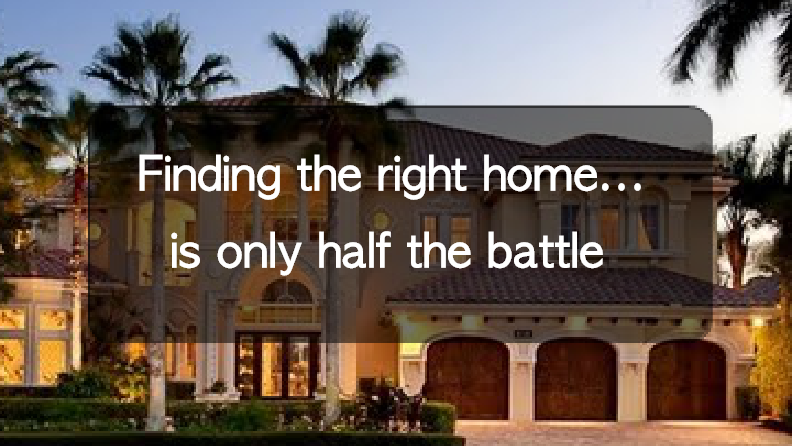 Sarasota is one of the most affluent markets in Florida. A wonderful aspect of Sarasota is that the town is still quaint and while most of the shops close down at 6pm, the tranquil beach is still within walking distance for fishing, canoeing or just watching the sunset. 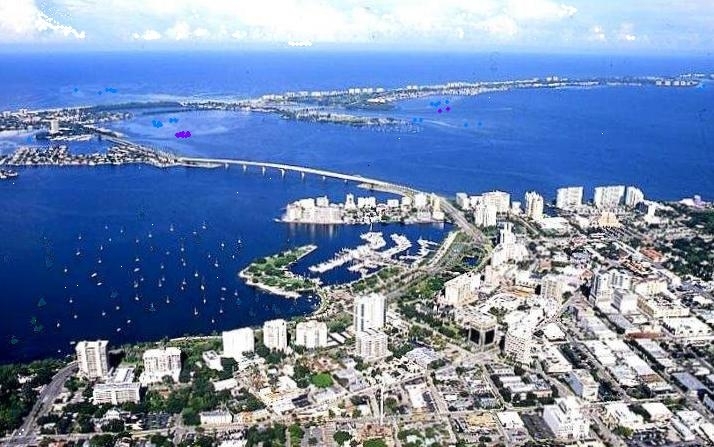 The beauty of Sarasota is hard to beat considering the colors of the Gulf of Mexico and Sarasota Bay, contrasting this with the brilliant white sand of Longboat, Lido, and Siesta beaches. Still having a difficult time deciding? Well let’s not stop here……. Travel to the very southern tip of Florida and you will come across the Florida Keys. Key West is the southernmost city in Florida and it is a unique tropical island city. 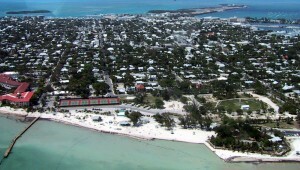 You will experience a taste of Caribbean culture in Key West without ever leaving the United States. 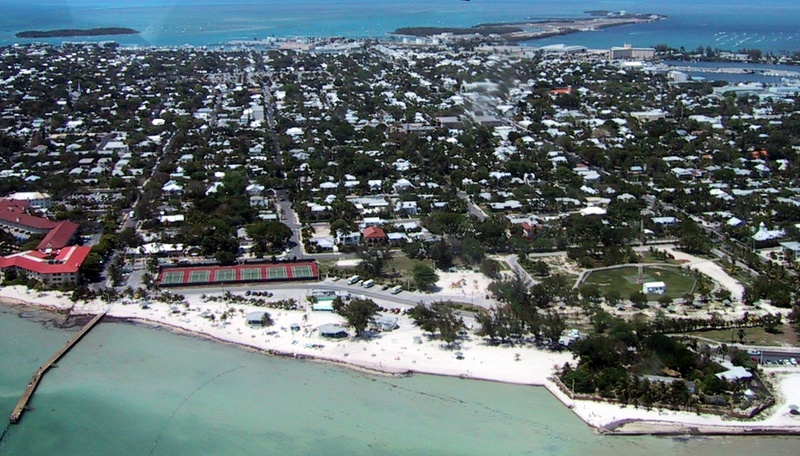 Key West is a fun place and can be as relaxing, romantic, or wild as you would want it to be. Experience some of the finest saltwater fishing around. Activities include dolphin encounters, kayaking the back country, driving and snorkeling. On land there is shopping, museums, art galleries, theaters and more. It is always 5 o’clock somewhere in the Keys! You can hop in your car, put the top down, and enjoy where your life has taken you. Key West has a laid back lifestyle with your morning routine consisting of putting on a pair of sandals and showing off you Jacuzzi. Admittedly, the job market consists mostly of the tourist industry and the cost of living may run a little high, however, if you are looking for sun drenched hospitality and island charm…. This is your place. If you enjoyed reading this post you will find the main Mover’s Atlas site even more Interesting! There you can discover important information about what surrounds your current or future Florida home, give it a look: MoversAtlas. I’ll admit that I was surprised to not see St. Petersburg in this list. That city has been doing better and better and things don’t seem to be slowing down for them. Obviously, I am a bit biased when it comes to Orlando, but it is hard to beat the creature comforts that are available in this area.